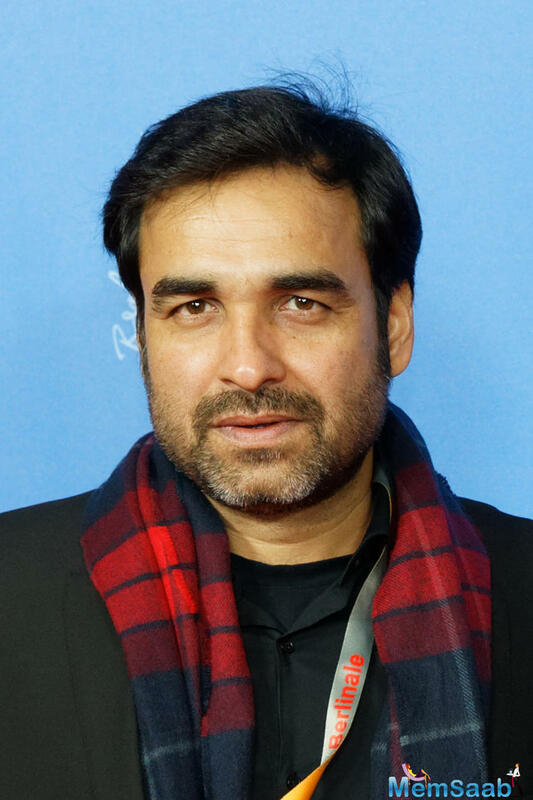 Pankaj Tripathi will play PR Man Singh, the team’s manager in Kabir Khan’s biographical drama, 83, based on India’s 1983 cricket World Cup victory, produced by Madhu Mantena, Vishnu Induri and Kabir Khan. 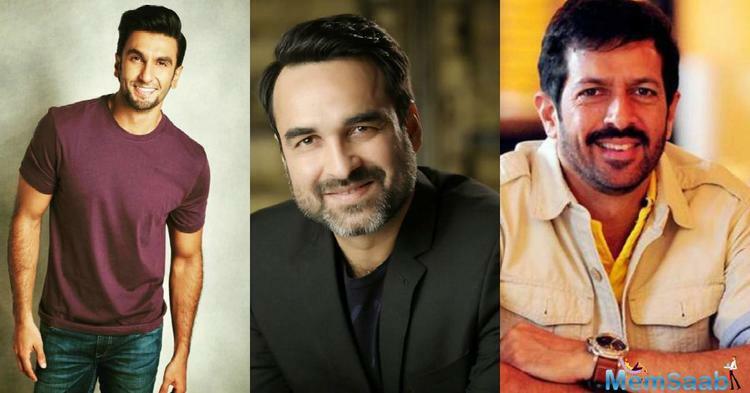 Pankaj Tripathi talking about the role and the director Kabir Khan says that he was always inspired and impressed by Kabir’s films. 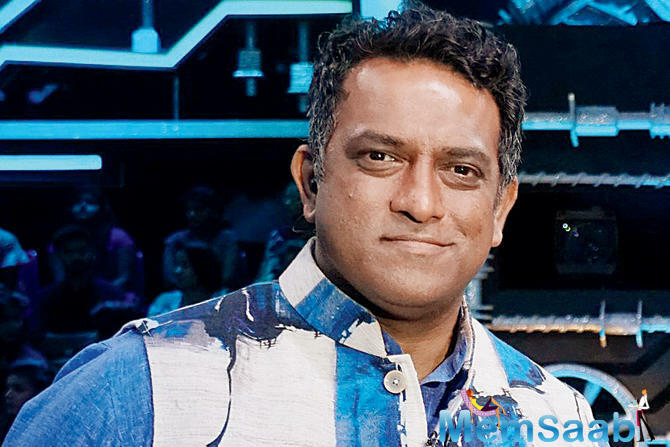 “He is one of my favourite directors and we met a couple of times but never got an opportunity to work together. 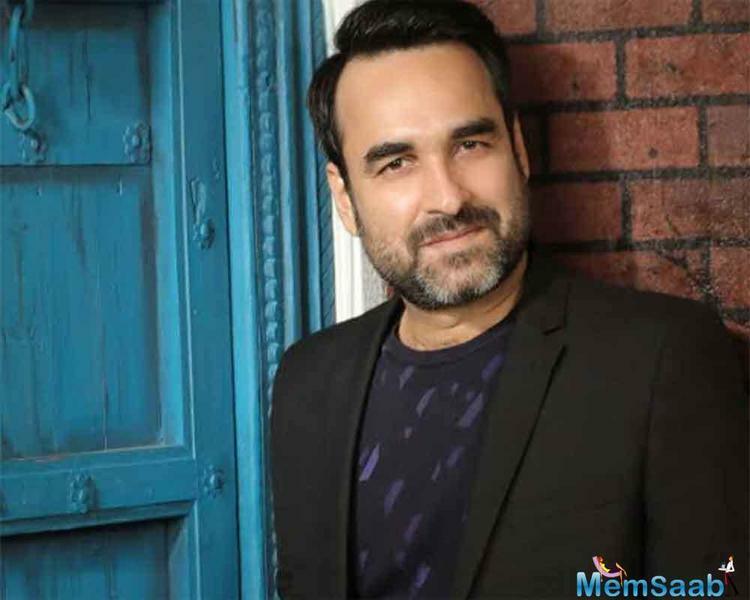 Then one day, he called me to narrate the story of 83 and at certain points, it made me tear up,” Pankaj Tripathi reminisces. 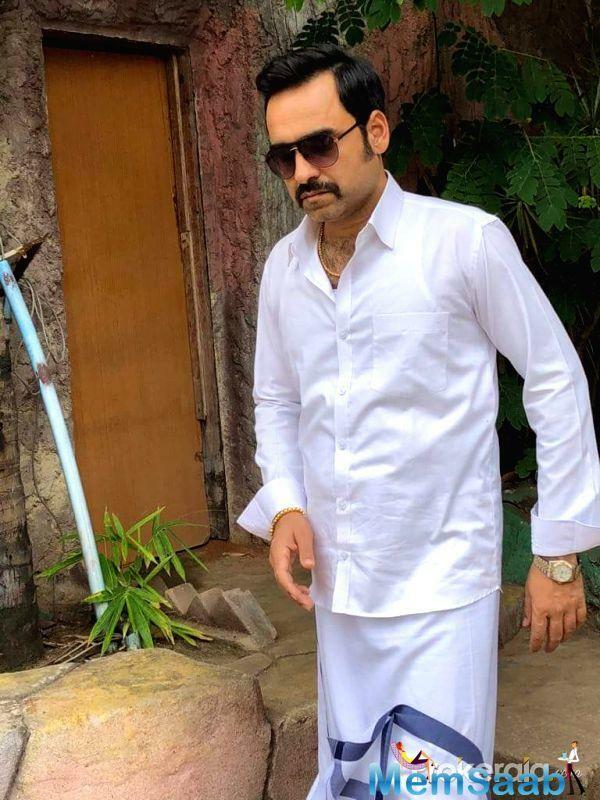 The actor Pankaj Tripathi admits that he had not watched the final match in which dark horse India beat team West Indies by 43 runs at Lords. Also, Pankaj used to listen to the cricket commentary on the radio as he didn’t have a TV set at that point. 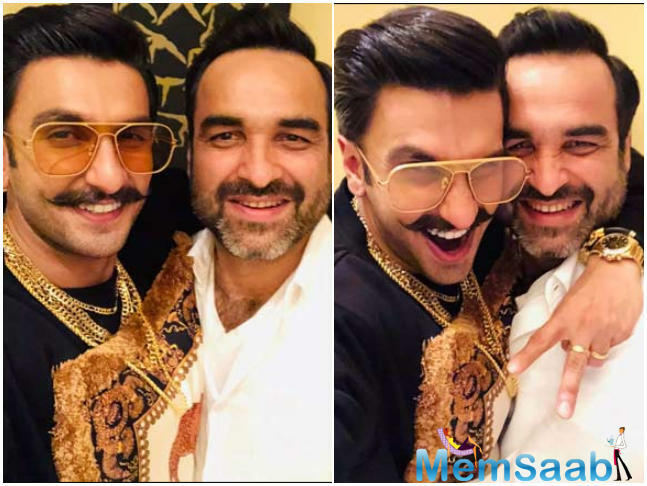 Ranveer Singh has already started prepping up to play former Indian skipper Kapil Dev, Pankaj Tripathi will play PR Man Singh, the team’s manager in the film that is produced by Madhu Mantena, Vishnu Induri and Kabir. 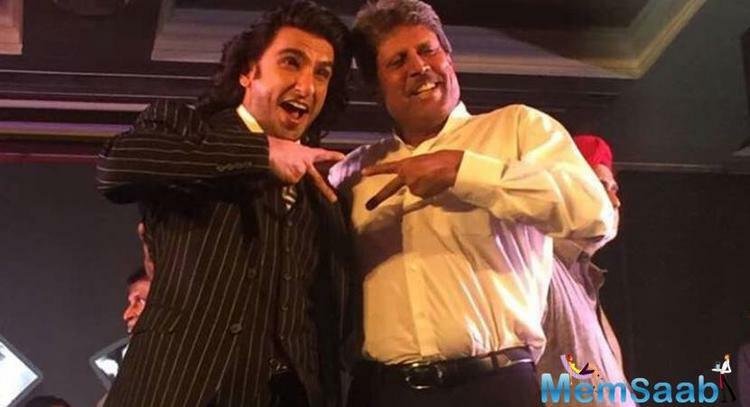 Tracing the historic victory of 1983 world cup, Kabir Khan's upcoming directorial will star Ranveer Singh as the former captain of the Indian Cricket Team Kapil Dev. 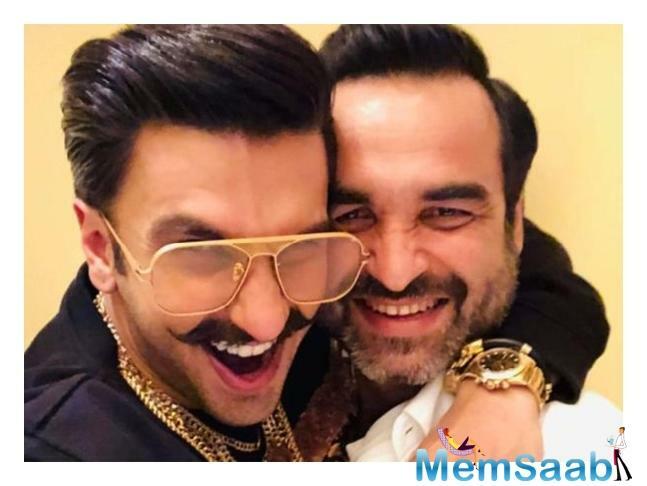 The film '83 would be Ranveer Singh's first trilingual film to be made in Hindi, Tamil and Telugu. 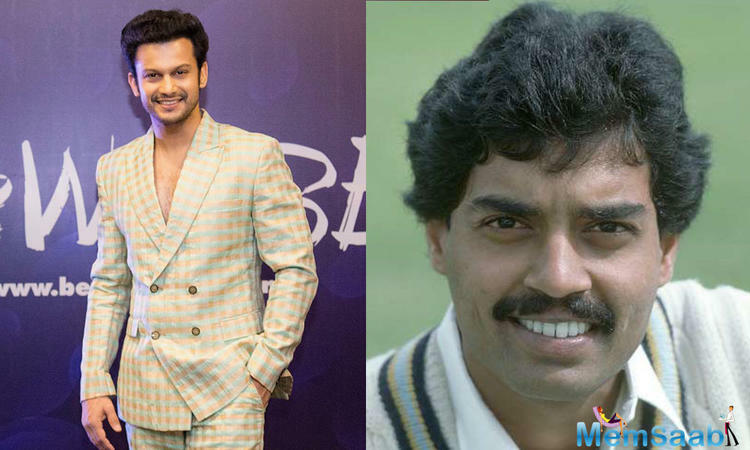 Earlier, the makers hosted an event to announce the film along with the entire former team that lifted the world cup in 83.Directed by Kabir Khan, the sports film will bring to light one of the most important event in Indian cricket history. 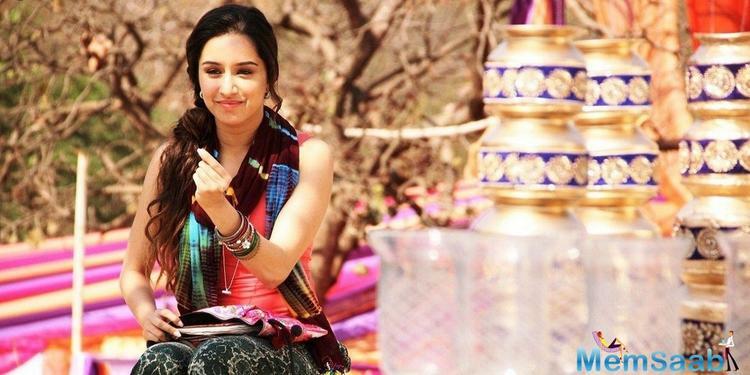 The film will be shot at real locations and will be going on floors early next year. 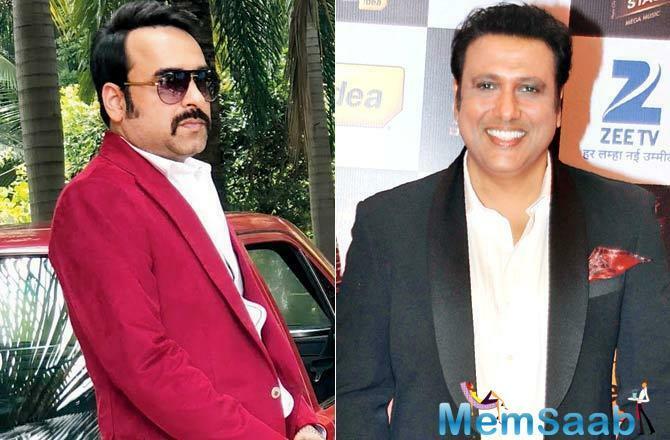 While Ranveer Singh will play the lead, the film will be backed by a powerful support cast. The casting of the other cricket players will be announced soon. 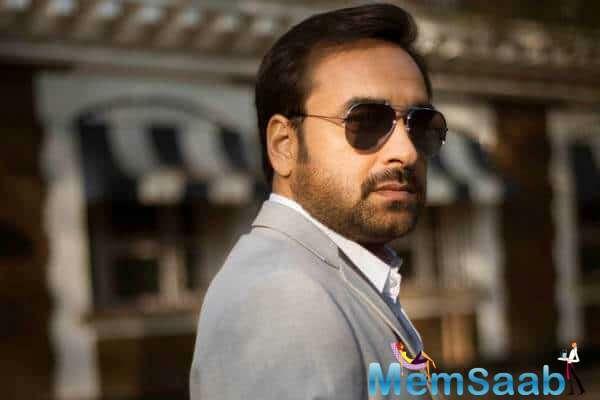 Presented by Reliance Entertainment and Produced by Madhu Mantena, Vishnu Induri and Kabir Khan. The film '83 tells the story of India's incredible 1983 cricket World Cup victory will release in 2020.